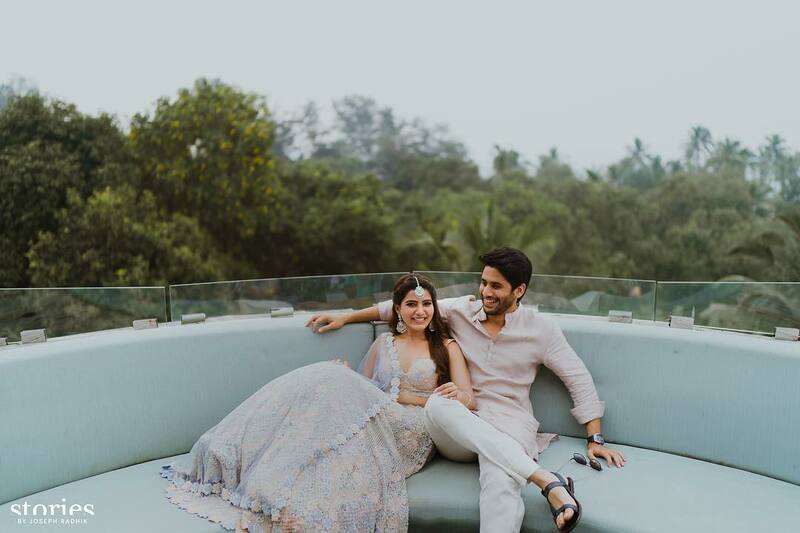 One of the most-awaited and also the biggest wedding of the South Indian film industry took place on October 6, 2017, as the two big Tollywood stars, Naga Chaitanya and Samantha Prabhu tied the nuptial knot in Goa. 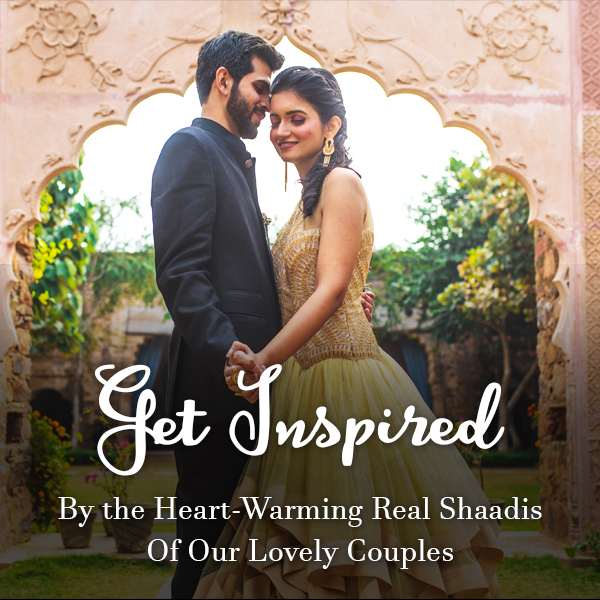 Right from their engagement to their wedding that just took place, there have been so many beautiful elements attached to this couple’s celebrations that make it a dreamlike affair. 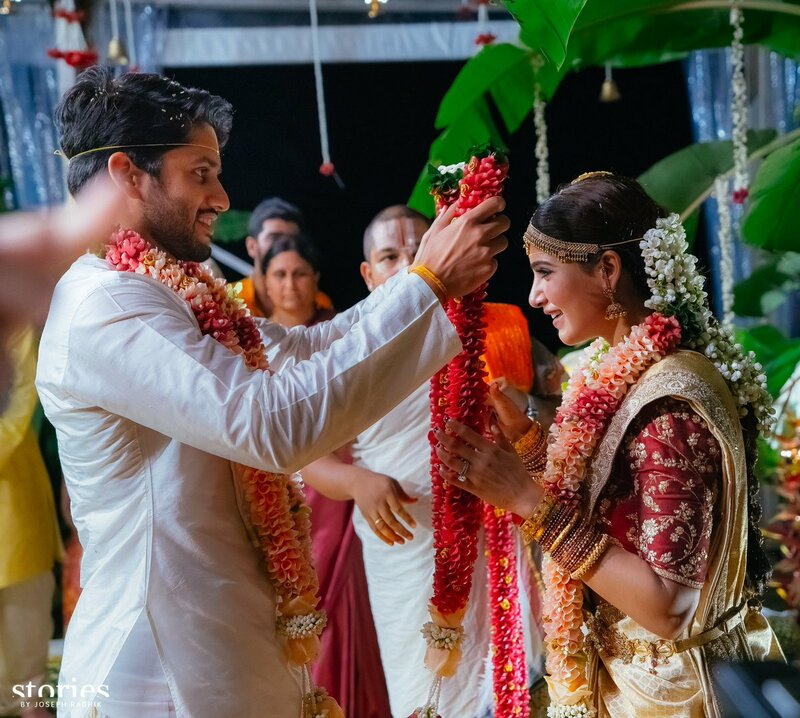 So, let us take you through the love-filled wedding journey of Naga Chaitanya and Samantha Prabhu. 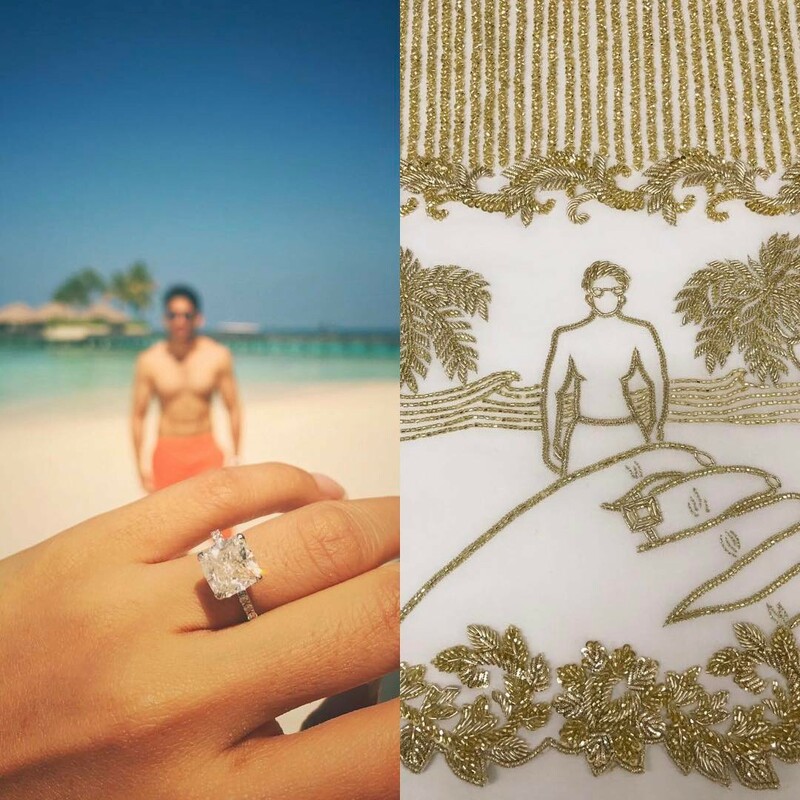 The two had got engaged on January 27 this year. 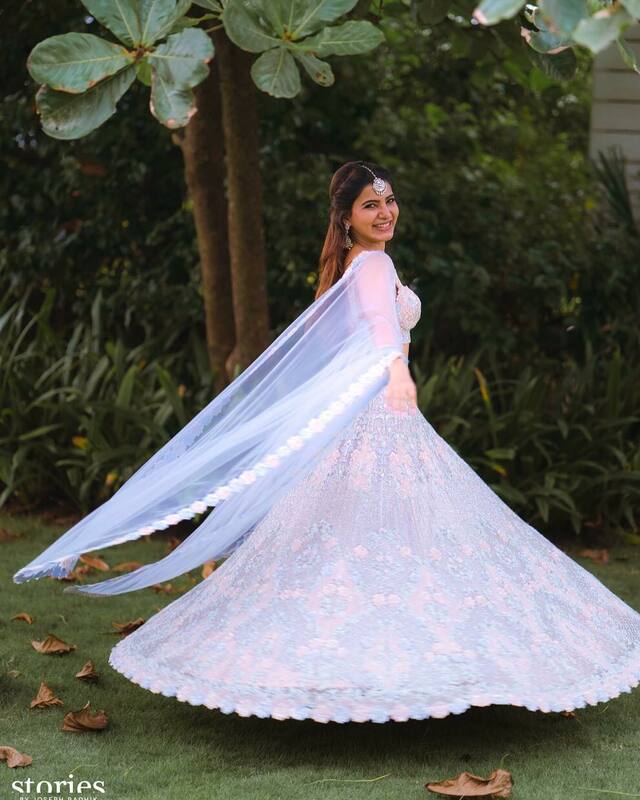 The saree that Samantha wore at her engagement was designed by renowned couturier Kresha Bajaj, who’s known for weaving magic in bridal outfits by showing the couple’s love story on it. 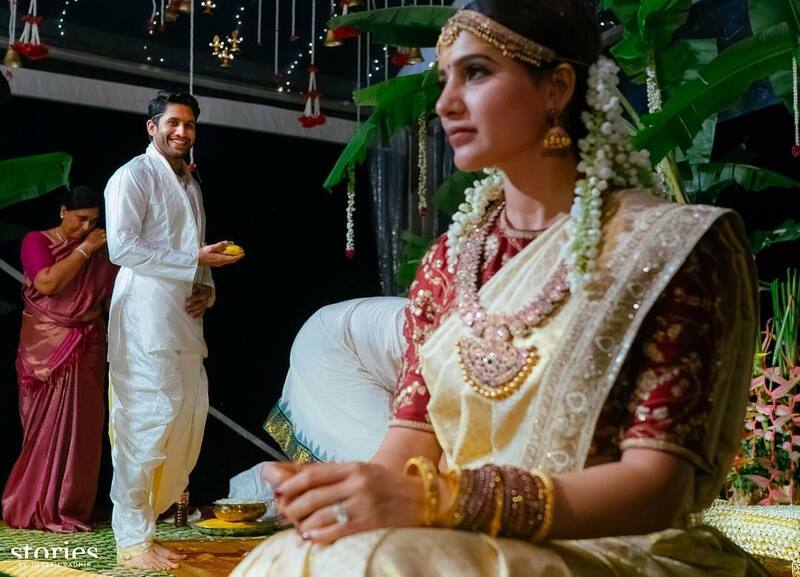 And so, Samantha’s off-white and gold saree too had their love story embroidered on it. 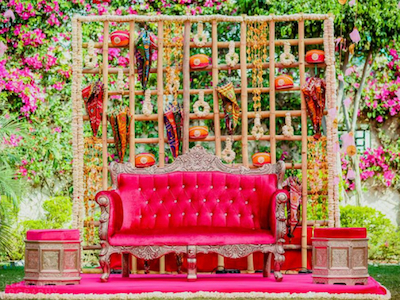 The wedding celebrations started with a fun-filled mehendi ceremony in Goa yesterday. 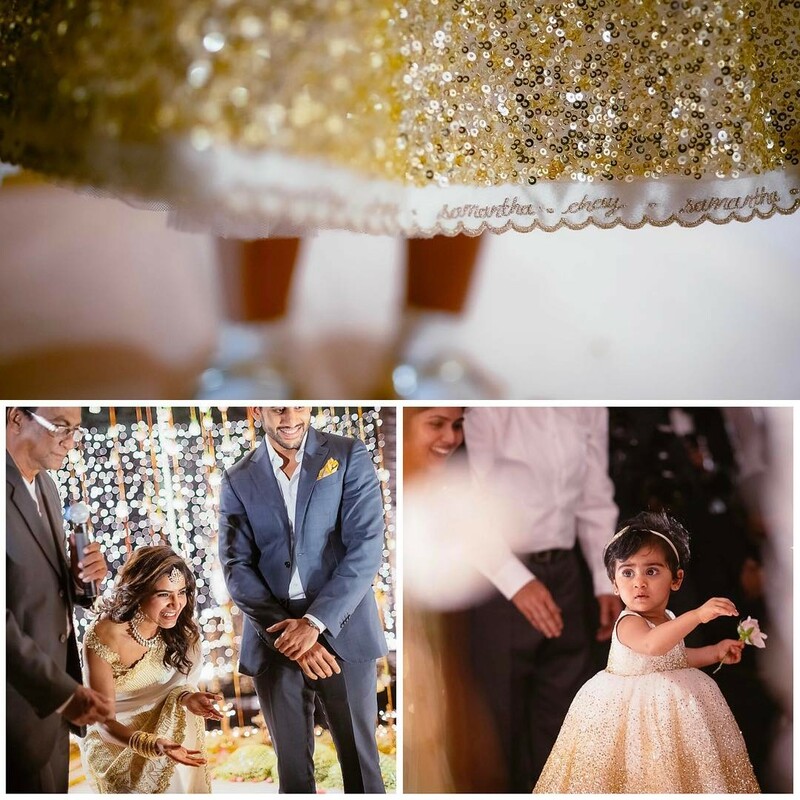 Samantha, once again trusted on Kresha, and we must say it was a brilliant decision. 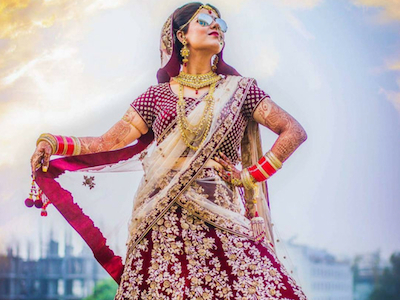 She looked resplendent in a powder blue and pink lehenga. 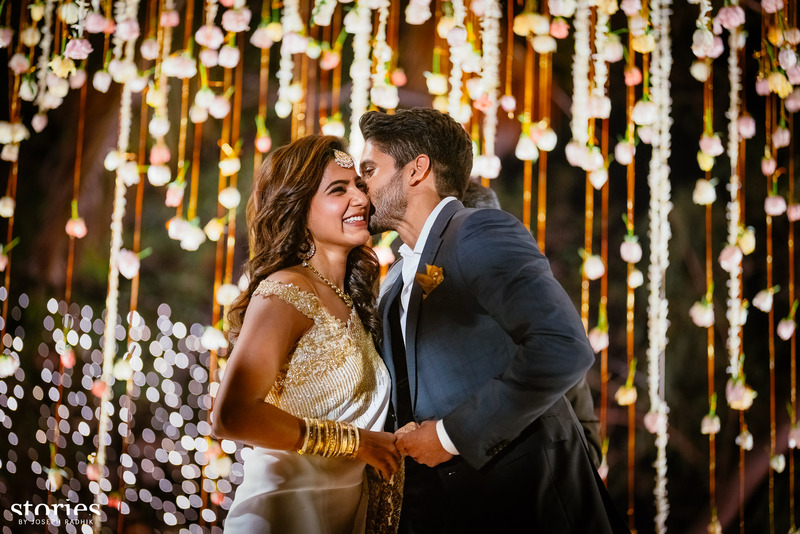 The pretty platinum jewellery that Samantha wore at the do was from Vanraj Zaveri’s atelier (who also happens to be Kresha Bajaj’s husband). 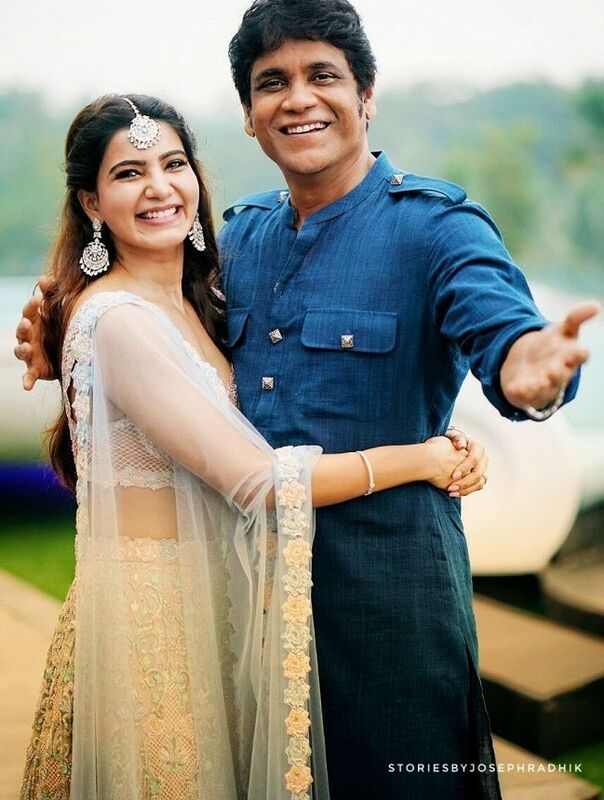 Naga complemented Samantha well in a blush pink kurta and cream trousers. 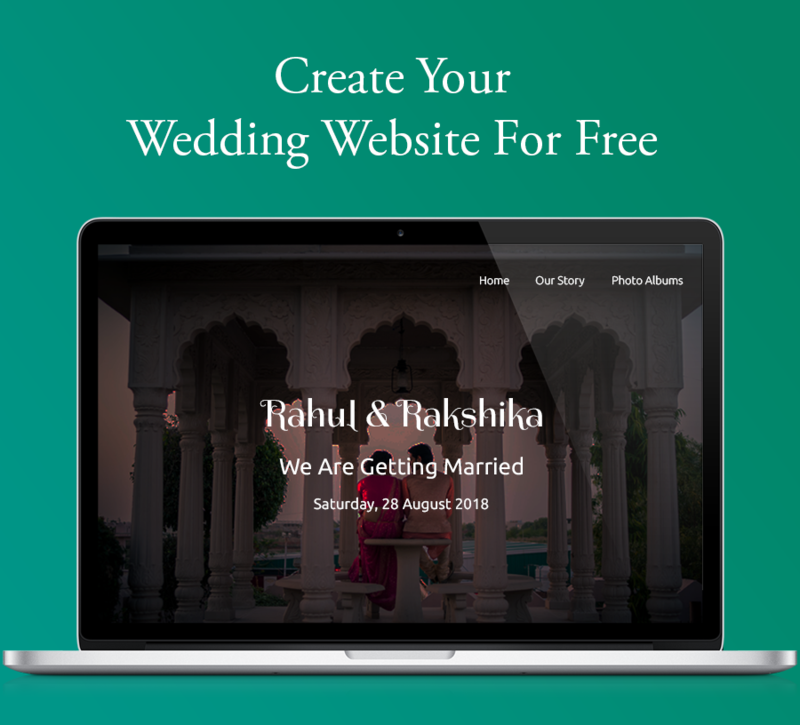 The wedding took place the same day in the late evening hours. 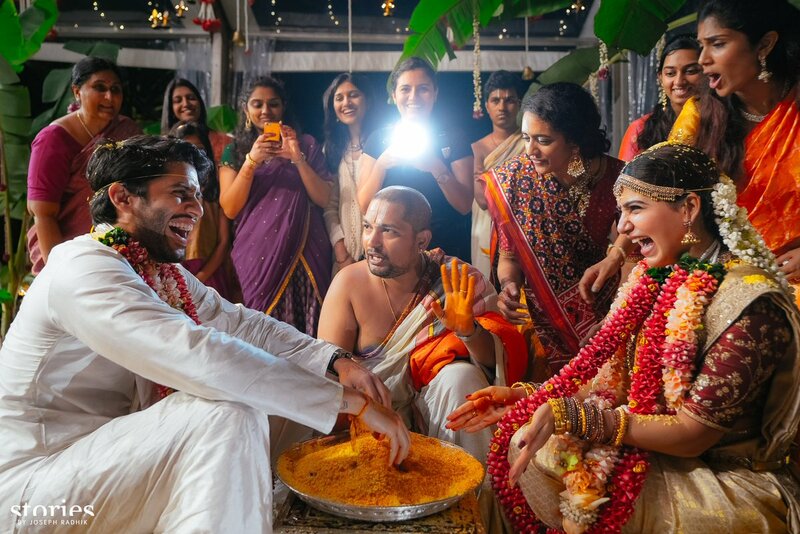 The couple took the vows as per Telugu wedding rituals. 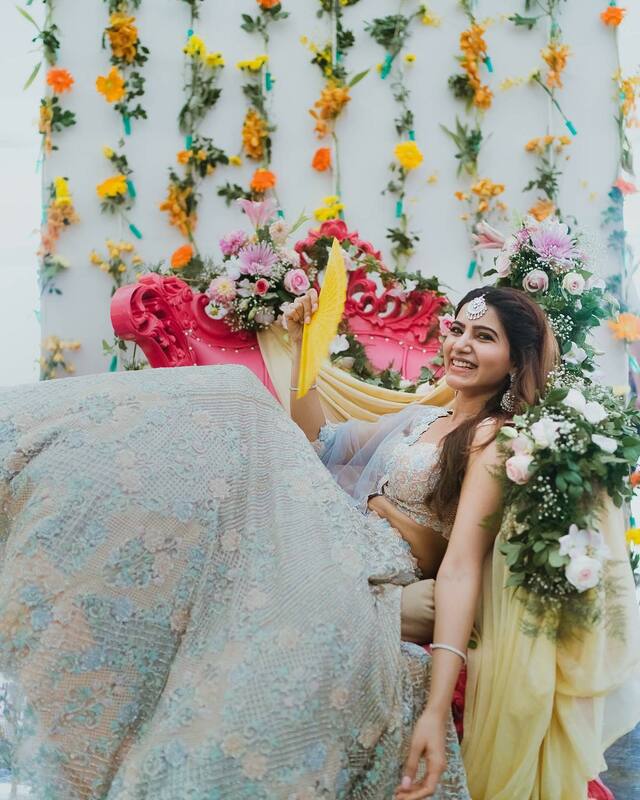 Samantha looked drop dead gorgeous in a cream and gold saree, which she teamed up with a maroon blouse that had golen embroidery on it. 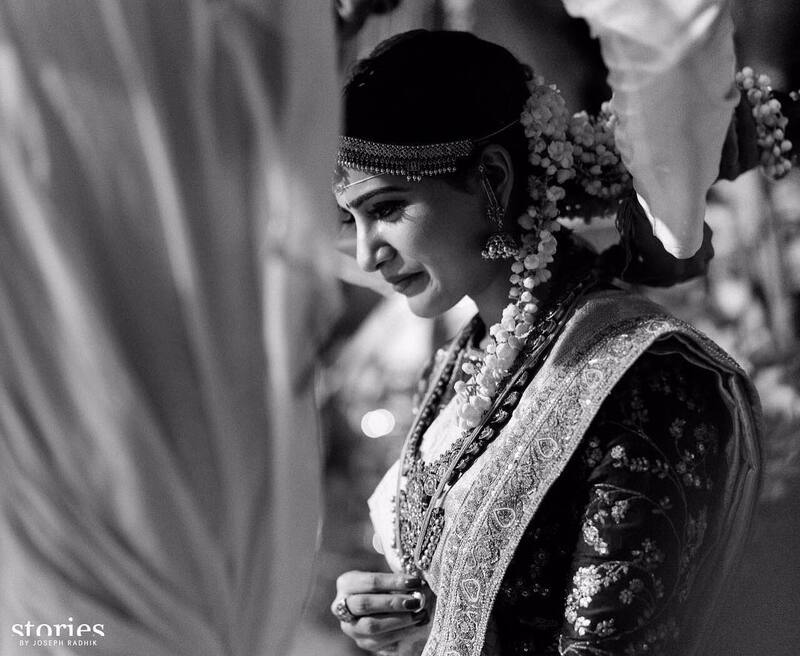 The saree is quite special for the family as it was owned by Naga’s grandmother. 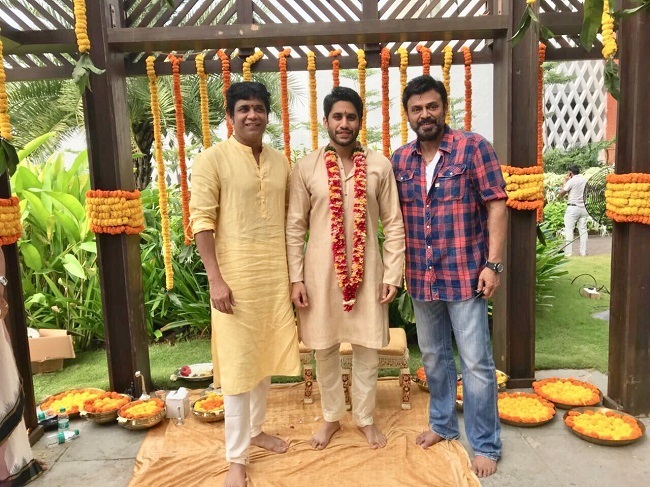 The groom too looked dapper in an off-white dhoti kurta. 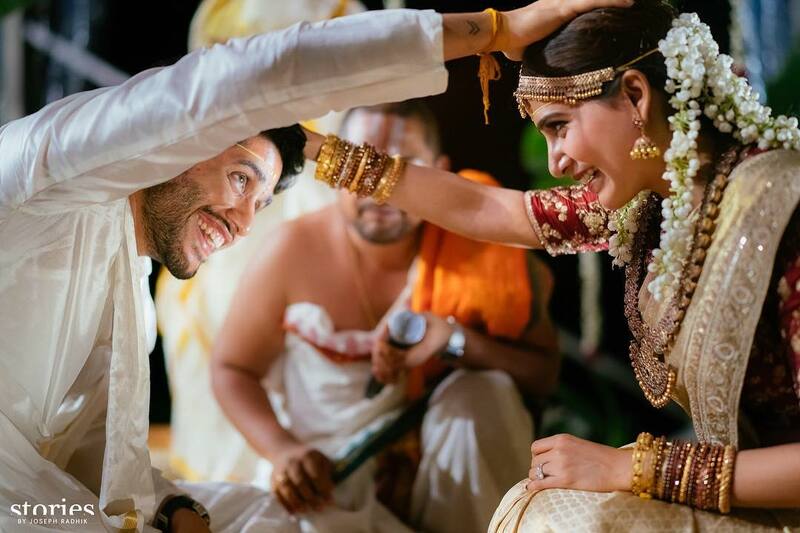 Exclusive Dance Videos Of Shloka Mehta From Her Mehendi Ceremony!